T.R.O.Y stands for THEY'LL REMINISCE OVER YOU. One of T.R.O.Y's many goals is to be remembered for his craft. He sure is working towards his goal with his Transformers attitude and funky beats. He brings a different vibe to hip hop. His inspiration comes from personal situations. 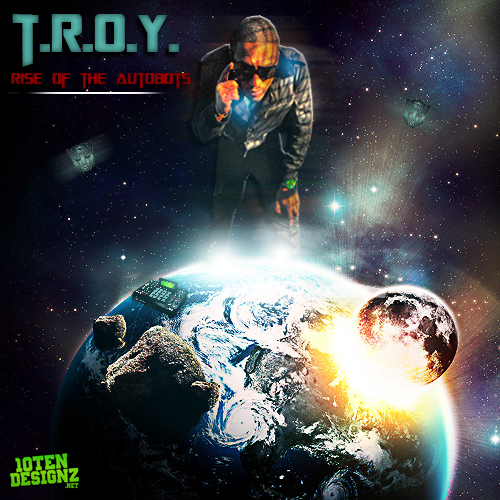 T.R.O.Y's mixtape RISE OF THA AUTOBOT has nothing but bangers like "B!%ch I'm The Bomb"